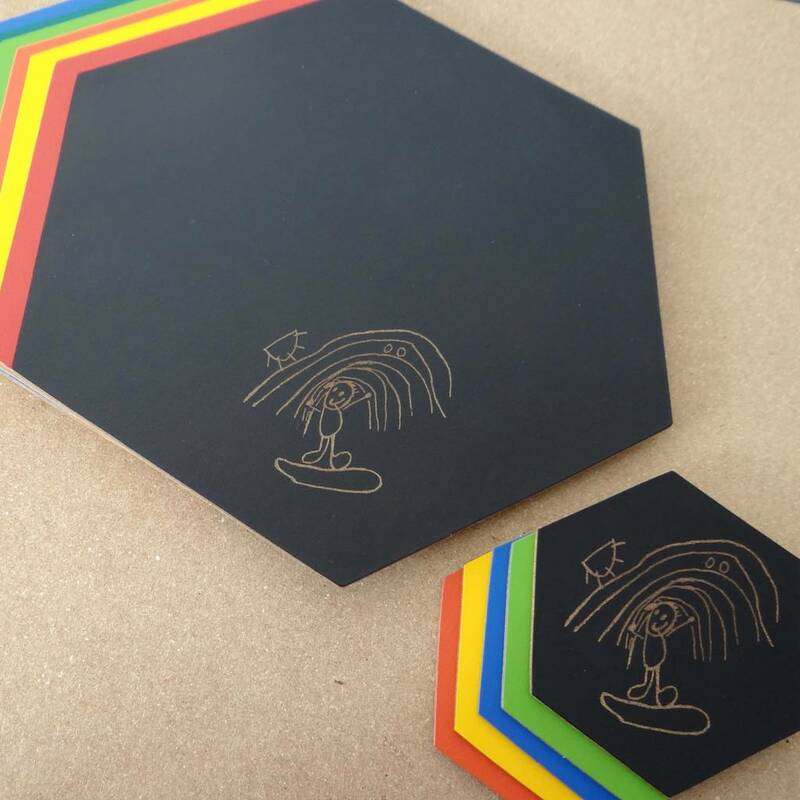 Original child’s artwork personalised coloured leather mousemat and coaster. Engraved with a unique drawings or messages from your children as keepsake gifts to treasure forever! 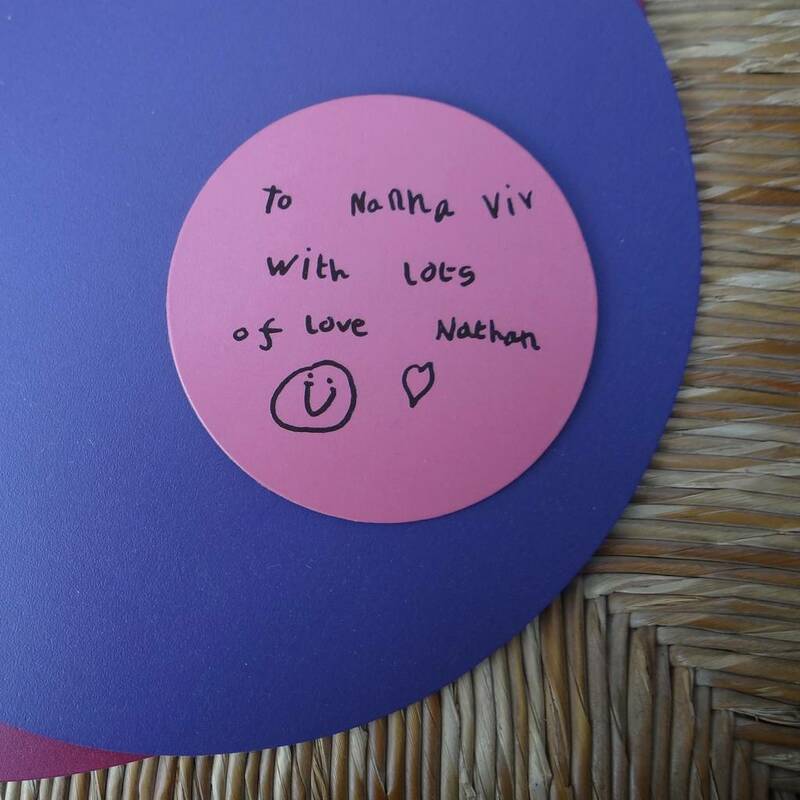 Personalised children’s drawings and handwriting transformed into a unique handmade recycled leather coaster as a gift that is sure to bring a smile everyday. Makes a great Mothers Day gift. Artbox leather coasters are functional and fun and make perfect presents for parents, grandparents, god parents, aunts, uncles, friends - as treasured keepsakes for doting dad’s and much loved gifts for mum’s to demonstrate the masterpieces of their child artists. 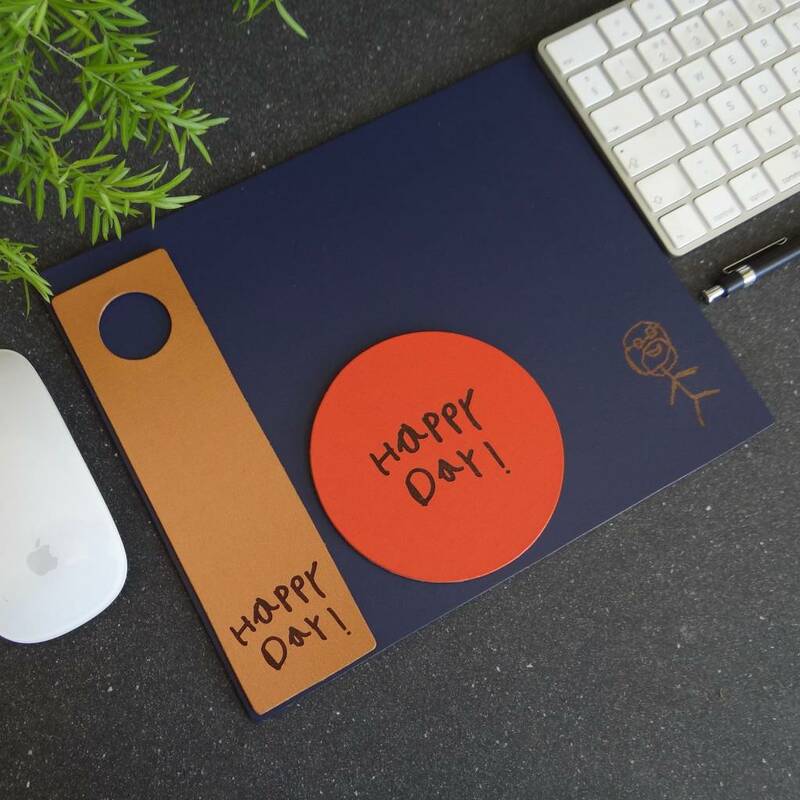 These leather mousemats and coasters also make wonderful teachers gifts. Brilliant for Birthday’s, marvellous for Mother’s Day and fantastic for Father’s day, will bring a smile everyday of the year! Engraving is a long lasting inscription in the coloured leather. 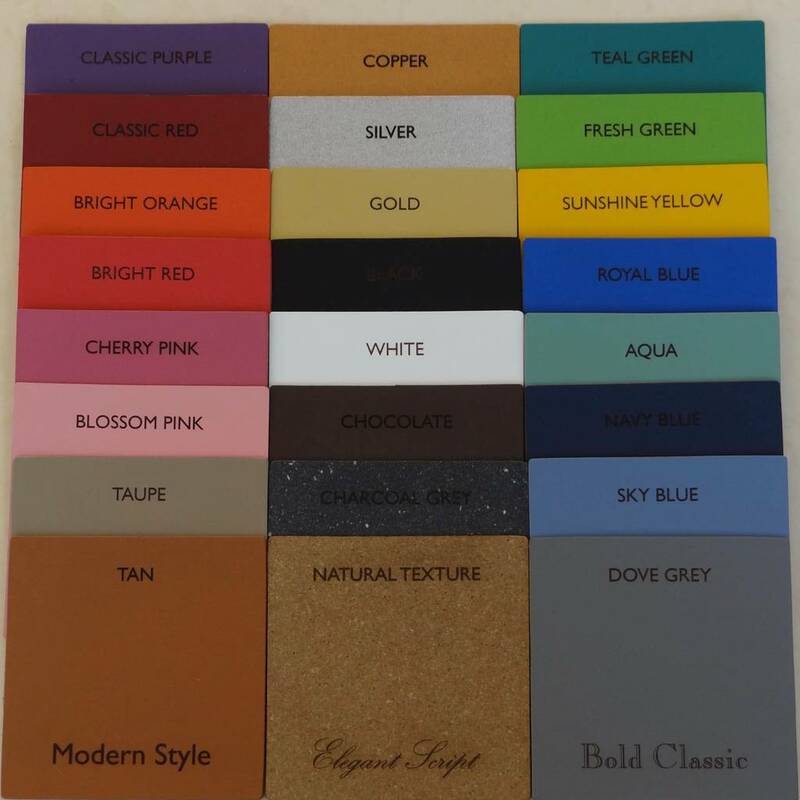 We offer over 20 colours, engraving varies from colour to colour but is always effective, please see colour guide. Artwork or handwriting will be engraved centrally, artwork can be cleaned and scaled to fit the leather keyring but not substantially altered so please be sure that it looks good! 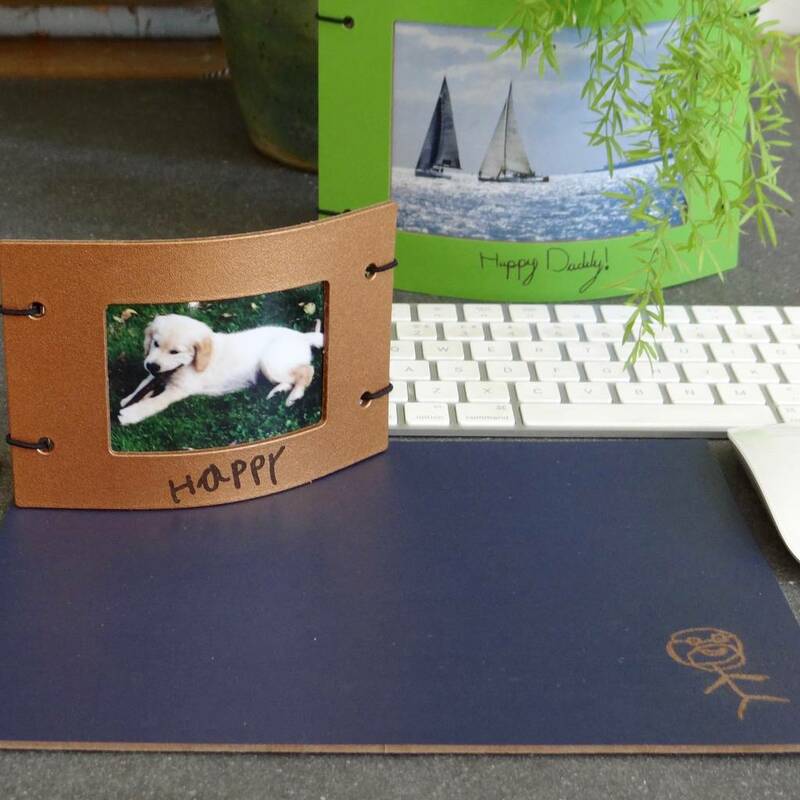 Have fun making your artwork, take a photo or scan your child’s drawing or handwriting. Place your order, go to my orders, make an order enquiry, attach your artwork as jpg or pdf. We’ll confirm, make your leather book, engrave and send to you first class. Please send good quality high res images of artwork for the best result. A simple clear photo of a black felt pen line drawing on white paper is best! Child drawn self portraits or pictures alongside mum, dad grandparents, sisters, brothers and pets are always well received along with loving messages. 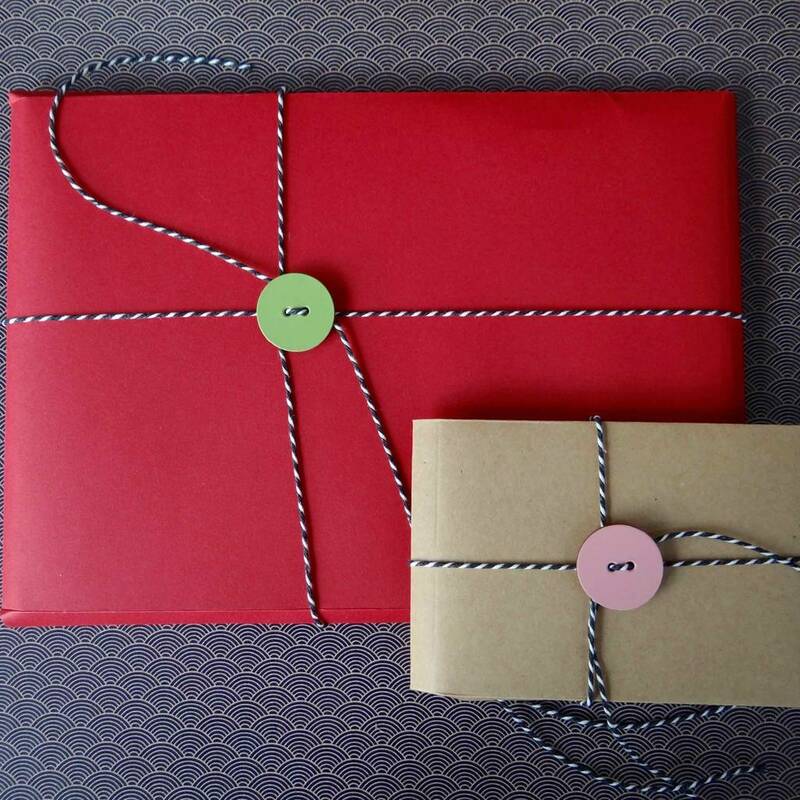 Recycled Leather in a wonderful range of colours in our Sussex bookbinding and leather workshop The leather is durable, wipe clean and ages gracefully over time - the ideal personalised gift for eco friendly friends and family. We can make multiple versions of the same gift to send to several people, in different colours if required. Please send a message if you need any help ordering. 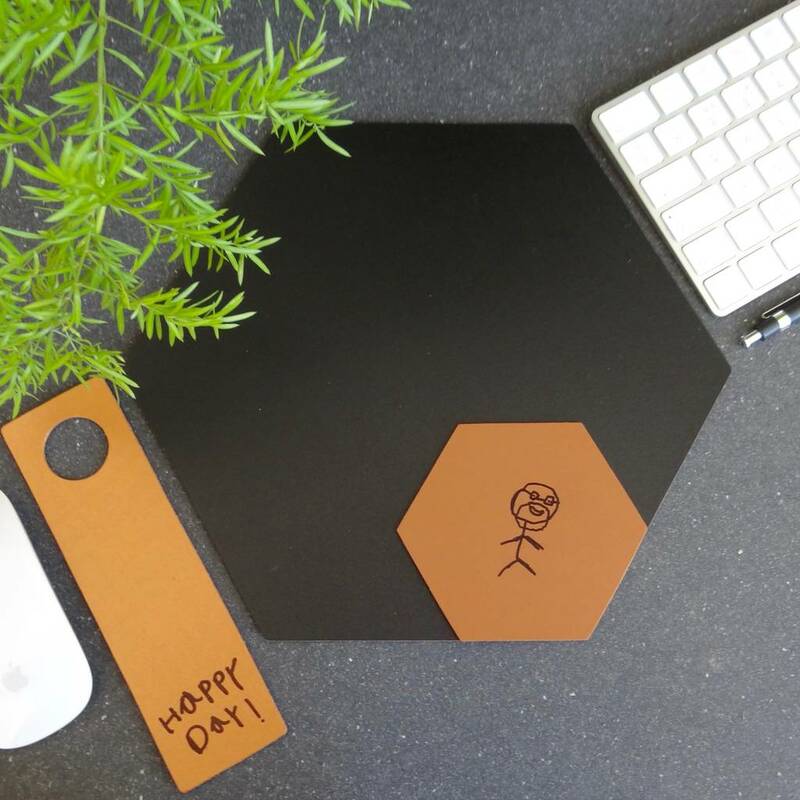 This Artbox original recycled leather coaster can be made as a circle, square or hexagon. 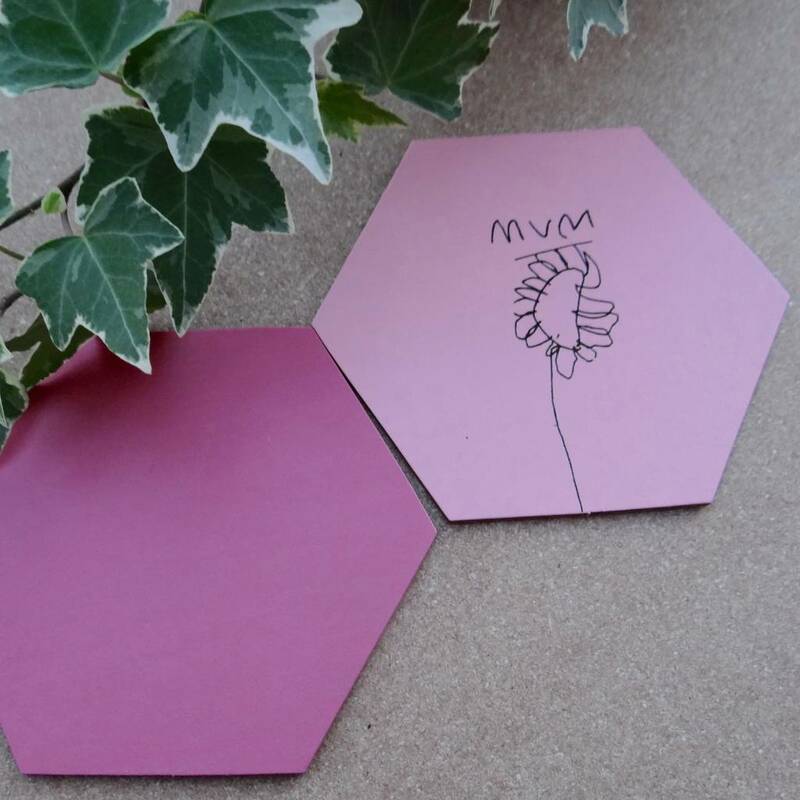 10cm round leather coaster, square leather coaster or hexagon leather coaster. 24cm round leather coaster, square leather coaster or hexagon leather coaster.